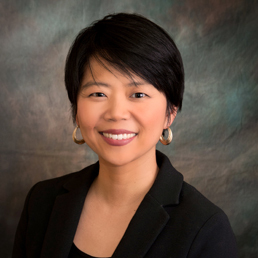 Dr. Helen J. Kuo joined Idaho Urologic Institute in 2010 and is a board certified urologist. A graduate of Northwestern University, Dr. Kuo completed medical school, internship and residency at the Indiana University School of Medicine. Dr. Kuo specializes in the treatment of complex kidney stones, vasectomy, female and male incontinence and minimally invasive treatment for stones, prostate enlargement, renal tumors, obstruction and prostate cancer. Dr. Kuo has a special interest in urologic oncology, including testis and bladder cancer surgery. She is proficient in robotic and laparoscopic surgery. Dr. Kuo was raised in the Midwest. Her father was a radiologist and sparked her interest in medicine at a young age. She has served as a medical volunteer in Bolivia and Kenya. She learned medical Spanish while living in a rural community in Bolivia studying Chagas disease. Dr. Kuo is also fluent in Mandarin. She enjoys traveling and spending time with her children. 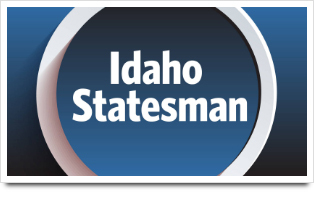 She is a member of the American Urological Association, American Medical Association, the Ada County Medical Association, and the Idaho Medical Association. She is a diplomate of the American Board of Urology. Dr. Kuo has medical privileges at St. Alphonsus Regional Medical Centers, Boise and Nampa; St. Luke’s Regional Medical Centers, Boise and Meridian; Southwest Advanced Care Hospital; and Vibra Hospital of Boise.